007 | Radio vs. the Martians! Mike and Casey are shaking (but not stirring) their martinis and hoping a plane to Montenegro to sit at the baccarat table and trade barbs with Greg Hatcher of Comic Book Resources’ Comics Should Be Good! blog and game designer Ryan Chaddock. 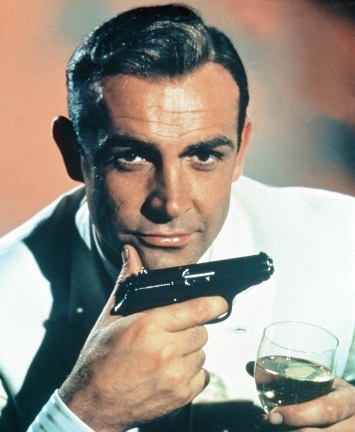 Our mission: to discuss the origins, movies and the cultural phenomenon that is James Bond. 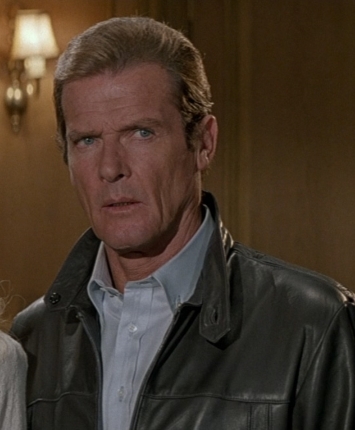 We dig into the nature of 007’s morality, celebrate his penchant for battling outlandish supervillains, and we delve into why this super spy never seems to go out of style.